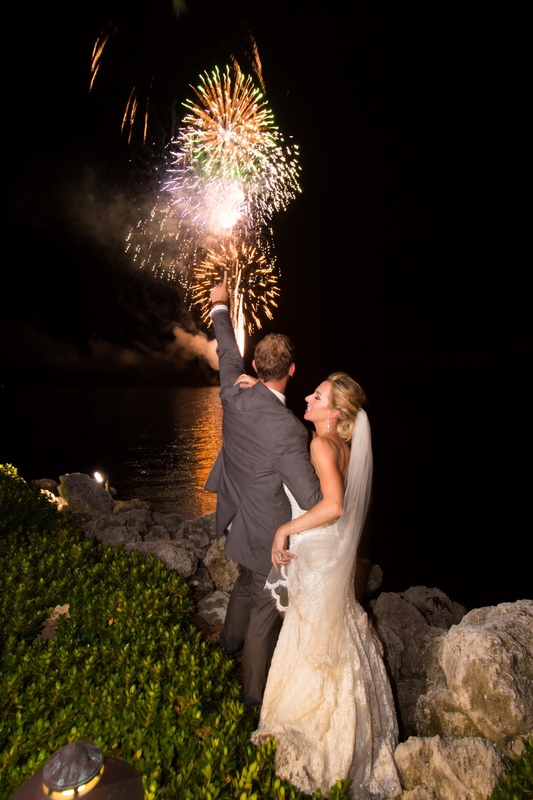 Fireworks are a great way to generate excitement and energy. It gives your guests an experience they can share together. 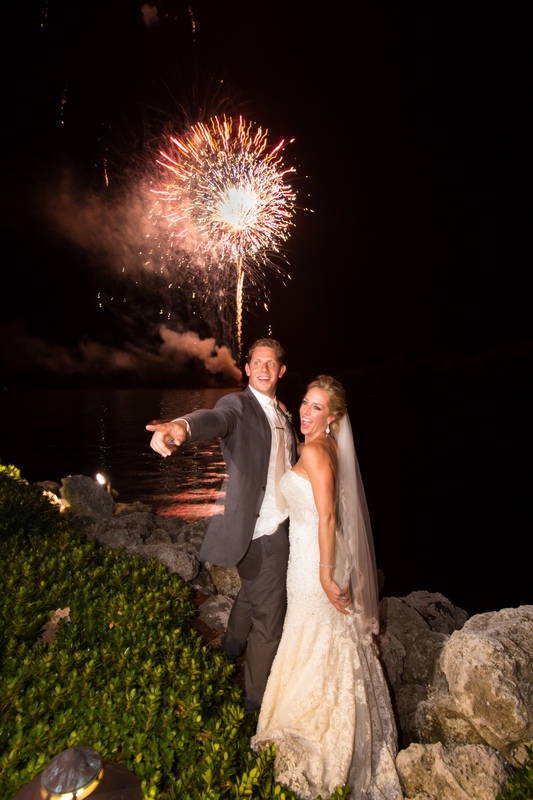 Fireworks over water produces a double display for your wedding photos as well. 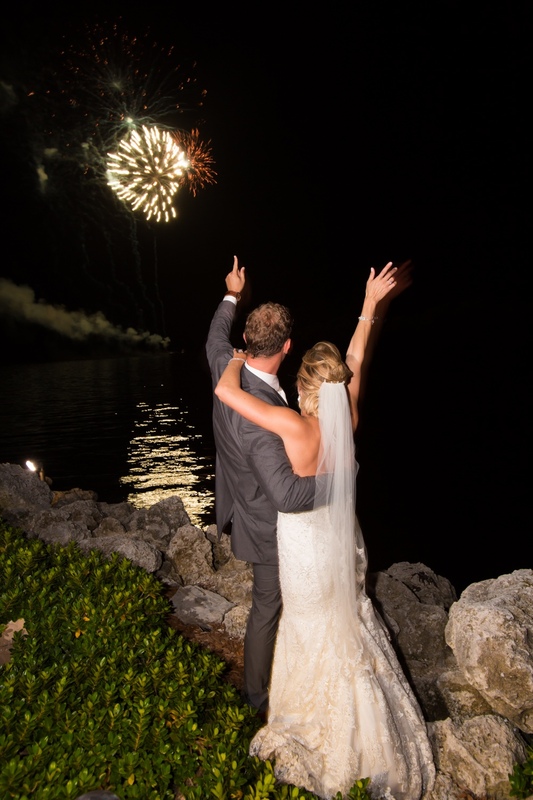 We are experts in beach and barge fireworks shoots for weddings and corporate events. 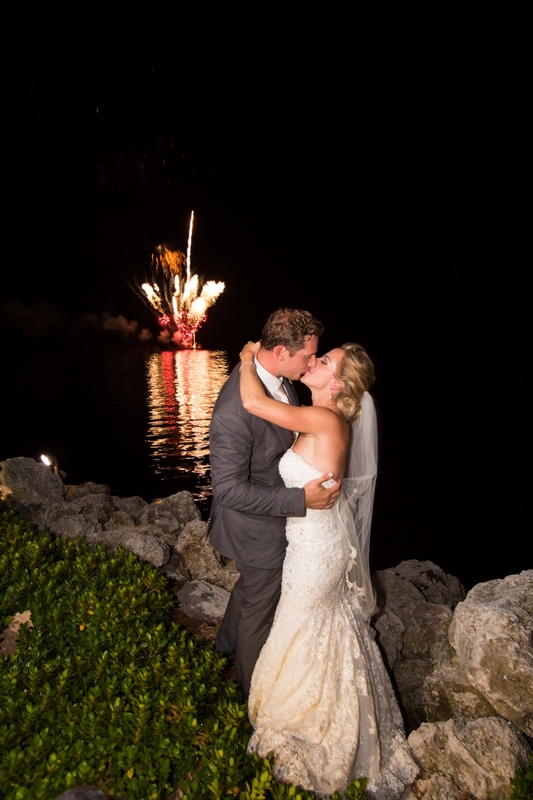 Fireworks really emphasize those special moments that can last a lifetime.